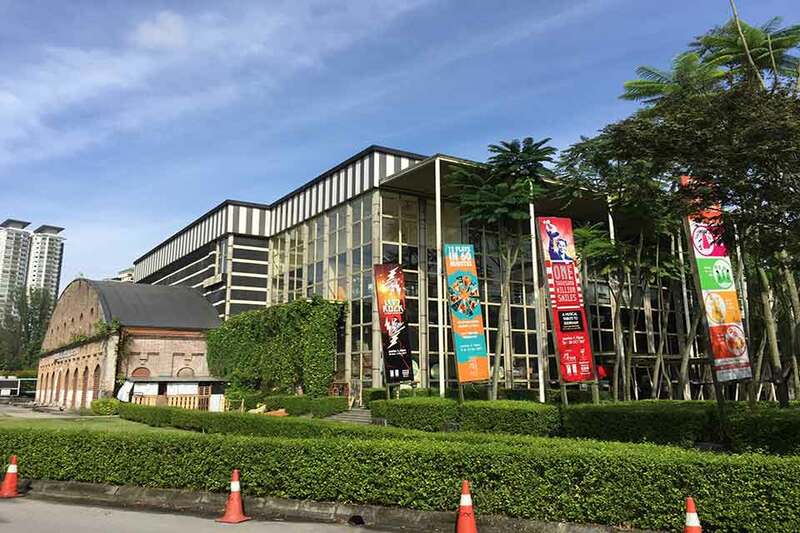 Surrounded by the historical buildings and the beautiful park with lots of natures, KLPAC is a fully-integrated performing arts center with 7,614 sq metres of built up space comprising the 1 Proscenium Theatre with 504-seats, Black Box Theatre with 190-seats, and 9 beautiful Studios. 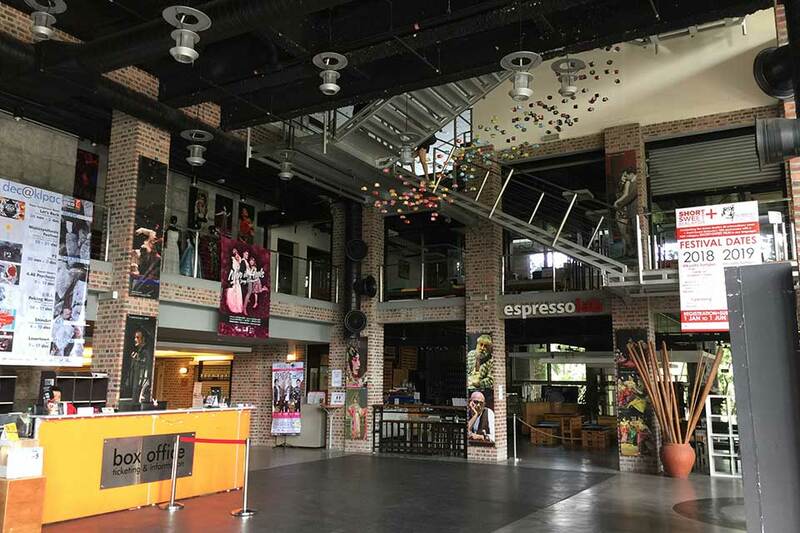 *All the workshops will be held at KLPAC during the Festival. 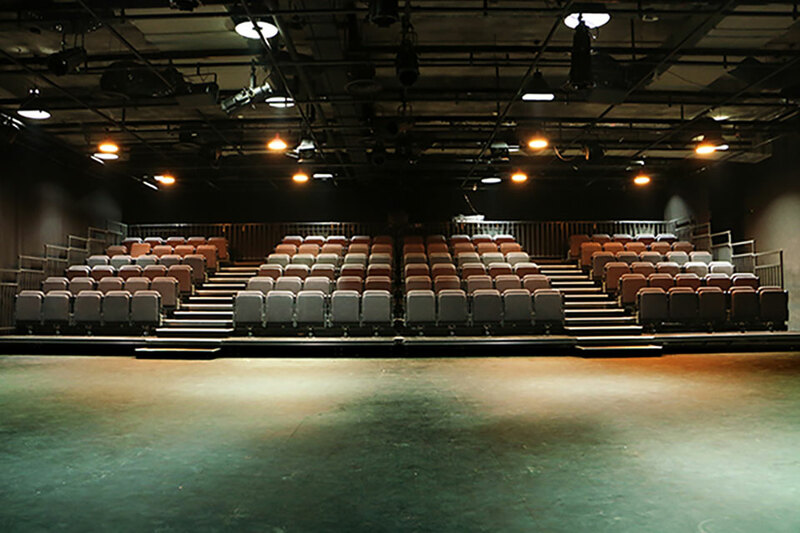 DPAC is a great venue for productions and events, and it has a range of distinctive and dynamic venues which are easily accessible, from the proscenium stage Theatre to the experimental hall comprising of the Black Box and two Studios, an interflowing lobby which doubles as a Theatre Foyer and an Art Exhibition Corridor. 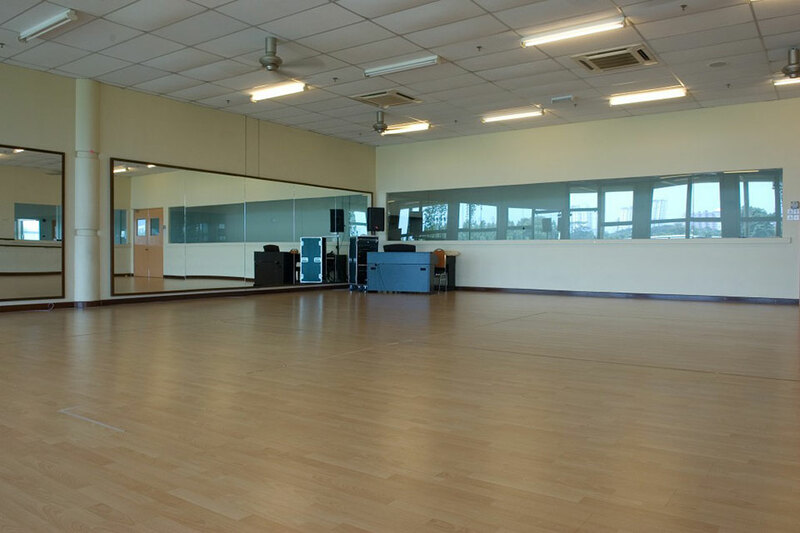 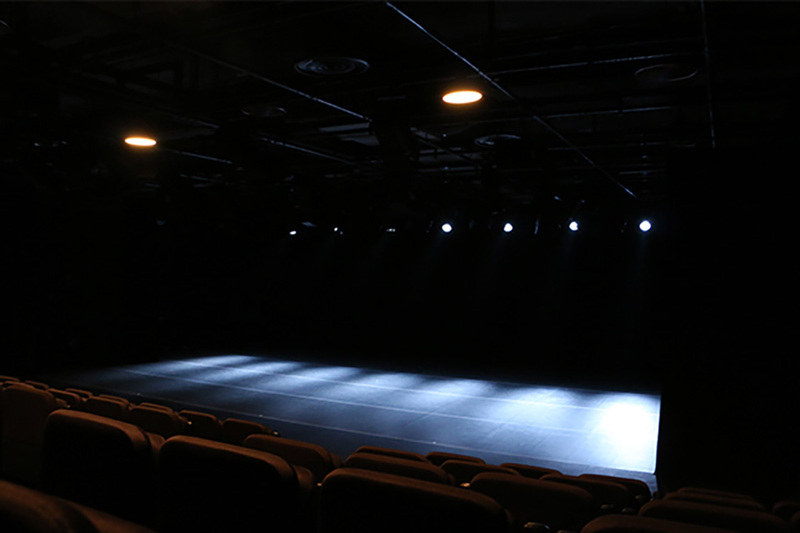 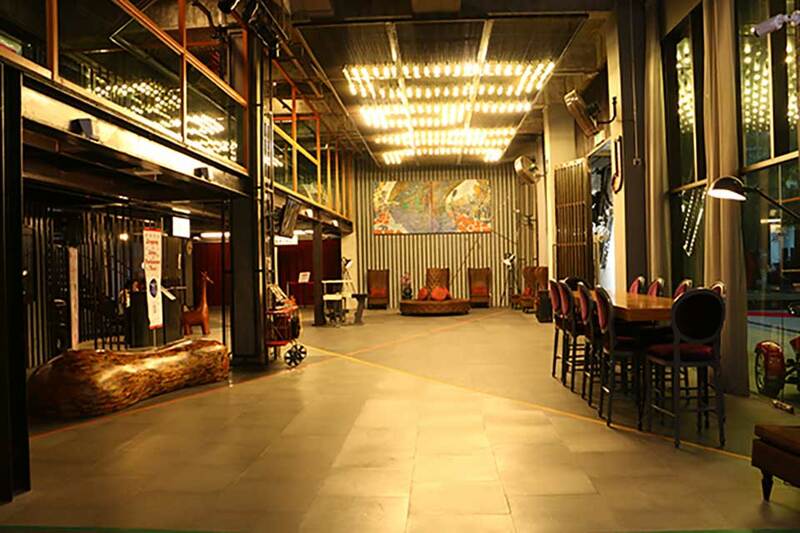 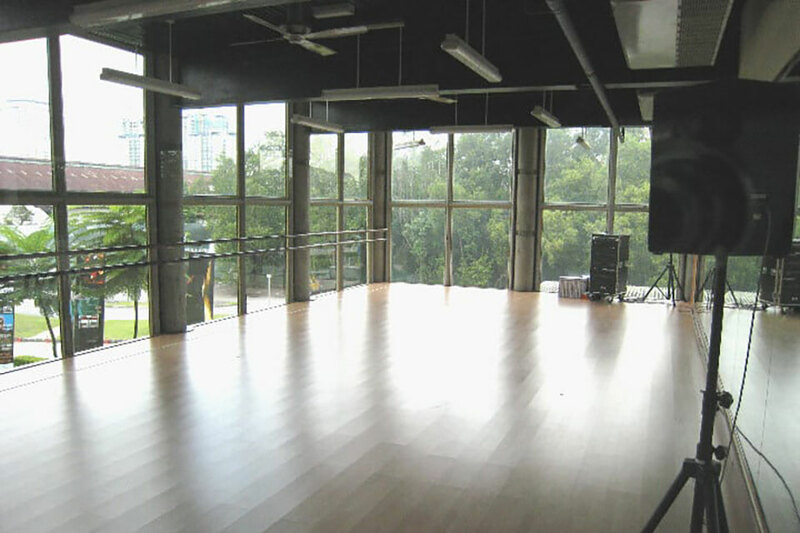 DPAC serves as a creative space for arts organization and individual artists, accommodates specific production requirements and also provides special ambience to meetings, workshops and functions. 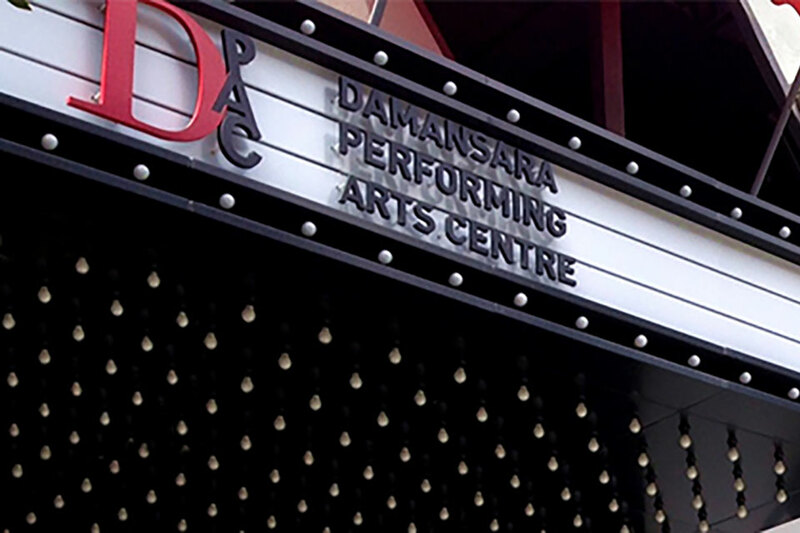 Final Performance on the last day of the festival will be held at DPAC.